See to it that your renovation needs are handled by professionals. 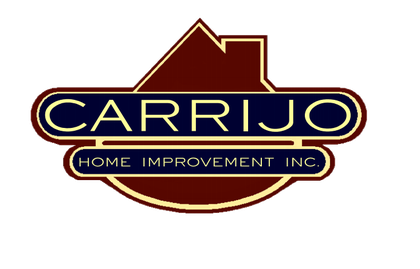 Go to Carrijo Home Improvement today! 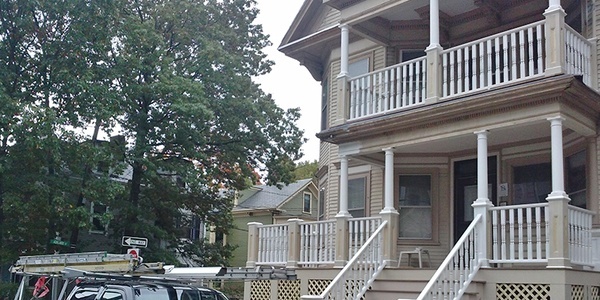 We specialize in doing general remodeling work for your house. 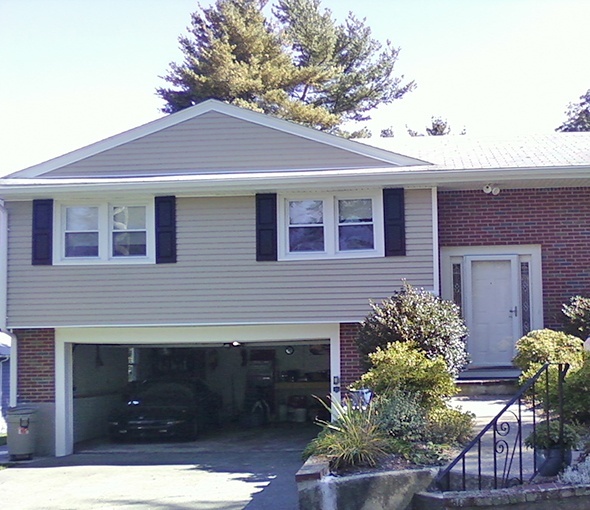 When it comes to residential remodeling projects, Carrijo Home Improvement is the go-to business in Saugus, MA. 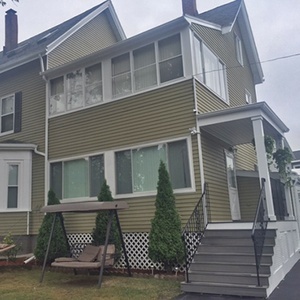 Many homeowners in Greater Boston choose us because we put customer satisfaction above all else. Also, we go out of our way to ensure that our clients’ plans are followed to the last detail. If you are planning to revamp your home, it pays to work with a reliable and knowledgeable team. Forget about settling for unproven contractors. Take advantage of our services today, and experience the Carrijo difference for yourself. We look forward to earning your trust. Get a better idea of how much your home improvement project will cost. Call us or fill out our online form for a free estimate. You may also reach out to us for questions about our company and the various services we offer. You can have peace of mind when you turn to us because we are licensed and insured. In addition, we have more than 20 years of industry experience under our belt. If you need superb home remodeling solutions, work with us. 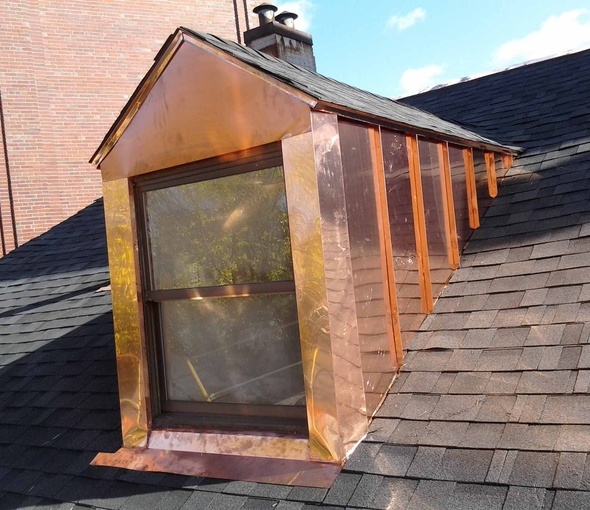 Our areas of expertise include general construction, copper work, and painting. We also work on windows, skylights, roofs, and chimneys. Get in touch with us today for more details about our wide range of home improvement services. 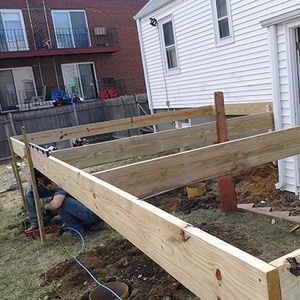 We are equipped to handle a variety of carpentry jobs. 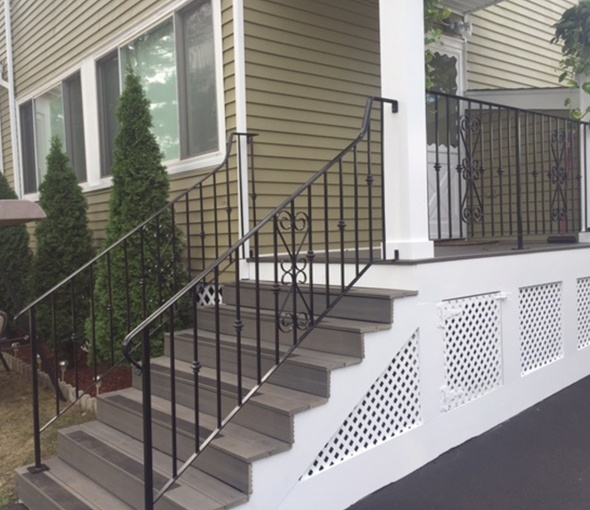 Whether you need us to rebuild your deck, redo your siding, or remodel your front porch, we are at your service.